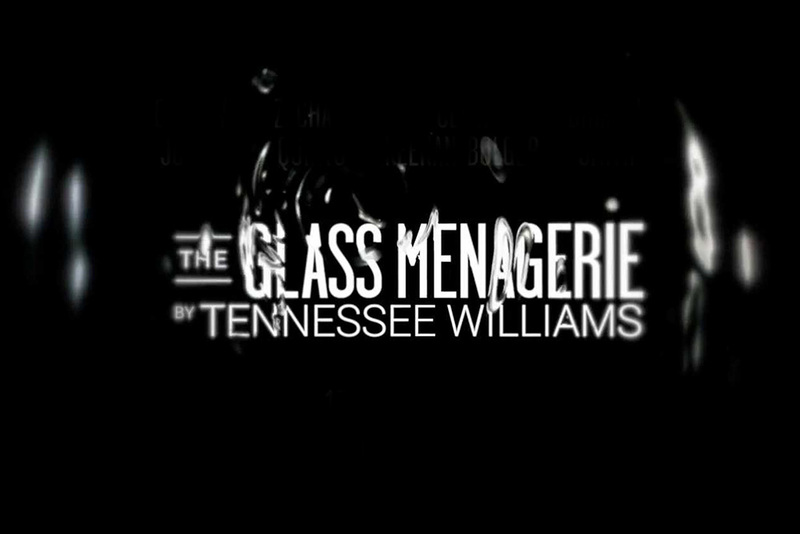 Design & art direction for the 2013 production of The Glass Menagerie on Broadway. 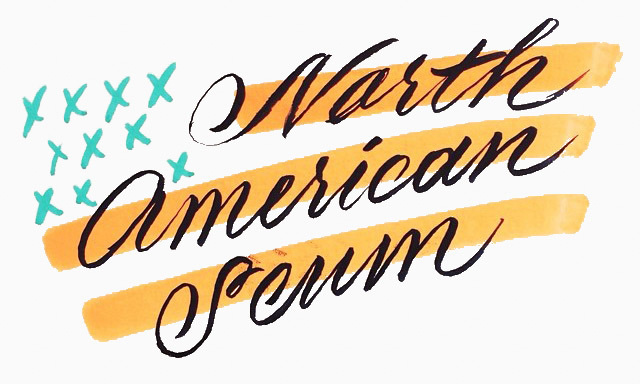 Jillian Adel is an LA-based art director, designer, and letterer, whose work tends to be powered by an interesting typographical treatment. 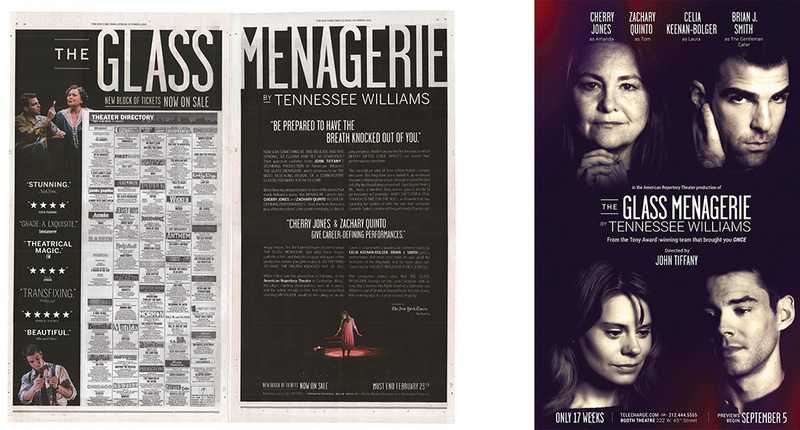 This skill with letters was clearly a great asset to her work in entertainment advertising for Broadway and off-Broadway theater. 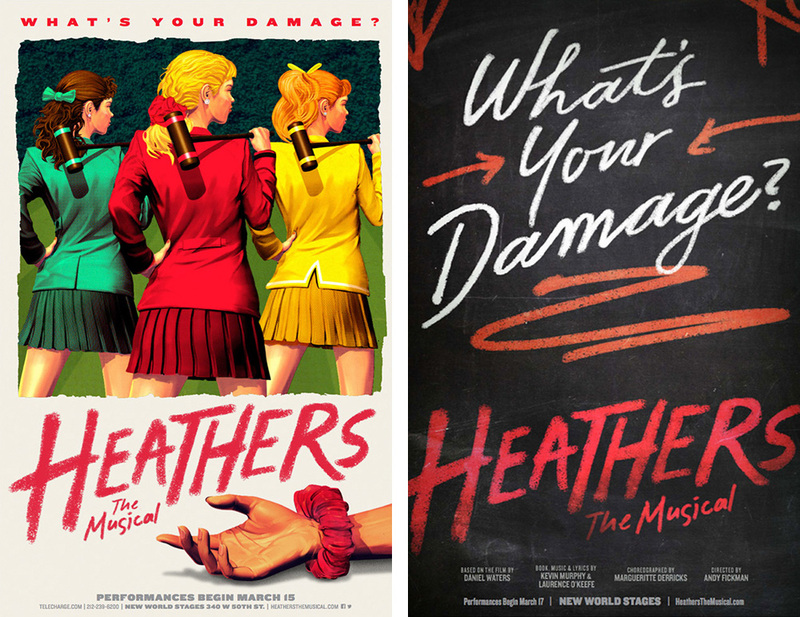 Lettering is a great technique for adding personality to otherwise-similar imagery (headshots and action shots from rehearsals). 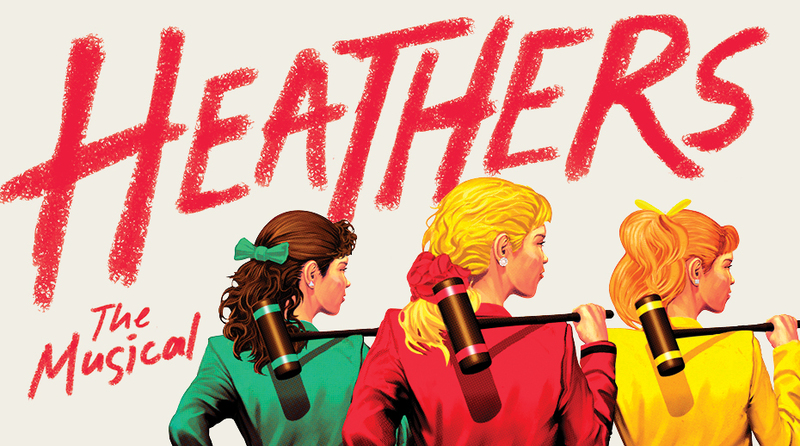 After living in NYC for several years, Jillian now runs her own freelance studio in LA, and works on a range of projects in branding, key art, illustration, and custom typography. 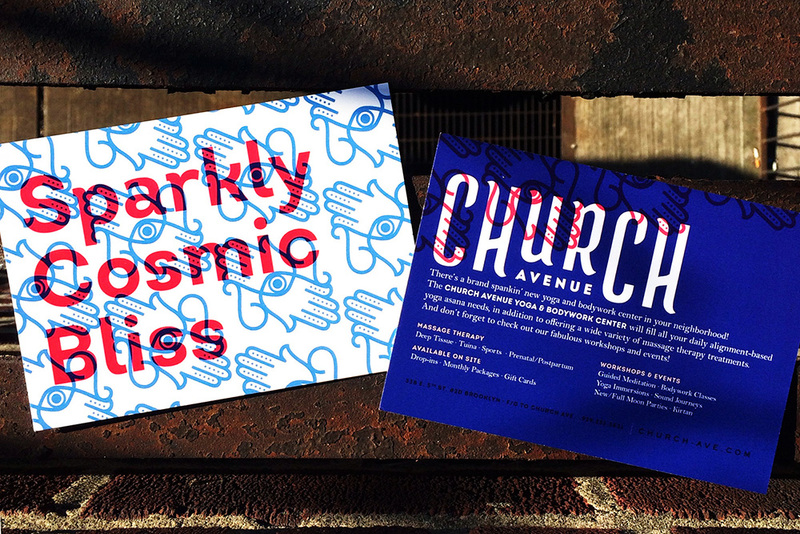 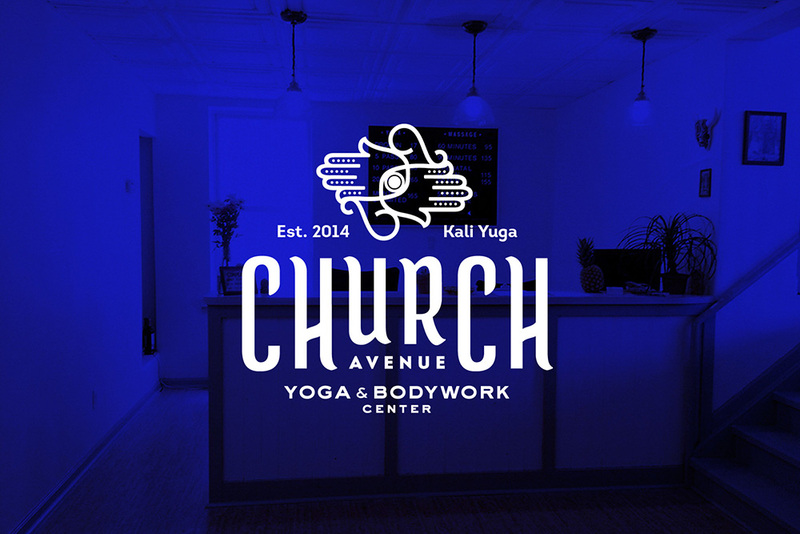 Branding & design for Church Ave. Yoga & Bodywork Center. 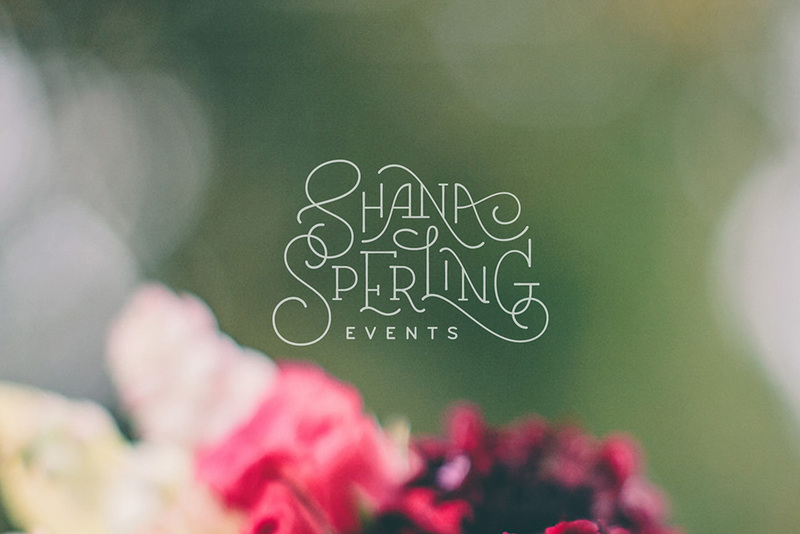 This sharp color scheme is really great. 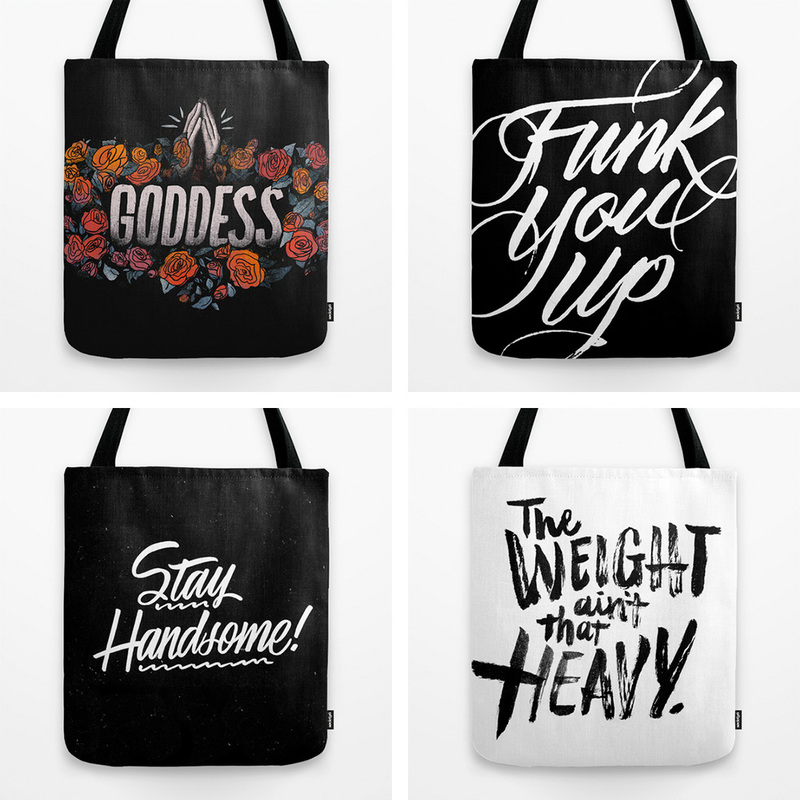 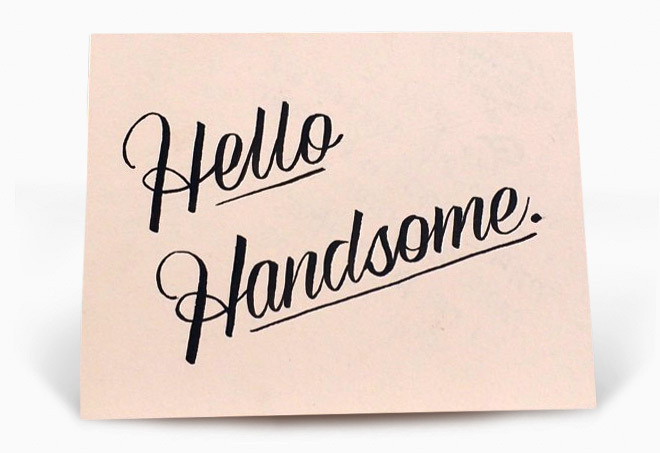 See more of Jillian’s work on her portfolio, or visit her Society6 for lettering goodness.